Wing Chun is a close range martial art, which emphasizes practicality and efficiency in its techniques rather than brute strength. Efficiency in Wing Chun is based on the concept that, the shortest distance between two points is a straight line and it always focuses on the opponent's centre line. Practicing Wing Chun helps to improve sensitivity , reflex , balance and co-ordination. Origin of Wing Chun: Legend has it that Wing Chun martial art was founded by a woman named Yim Wing Chun who studied self-defence from Ng Mui, a Buddhist nun of 'Siu Lam' (Shaolin Temple, China) to repel a suitor. However, Wing Chun's origins can be traced back earlier. During the reign of Manchu Emperor Yung Cheng ( 1723-1736), Cheung Ng of Wu Pak, also known as Tan-Sau Ng(Palm-up Ng), fled the capital when he was suspected of subversive activities. He took refuge in Fatshan. There, he formed the Hung Fa Wui Koon and passed on his knowledge of Chinese opera and martial arts to his followers. The skills he taught embodied the principles and techniques of Wing Chun martial arts. The Wing Chun technique was further developed by Yim Wing Chun (from which the martial art was named after), Leung Bok Chau (Yim Wing Chun's husband), Wong Wah Bo, Leung Yee Tei and others. Wing Chun martial art flourished under Leung Jan. Grandmaster Yip Man brought it to Hong Kong from Fatshan and further refined the movements. Unleash the fighter in you. Wing Chun Kuen Training Centre was established in Singapore by Sifu Kah Joo Chua. Sifu Chua is well versed in various martial arts, and is also the founder of Wing Chun Martial Arts Academy in Streatham, London and Wing Chun Martial Arts Academy in Maidenhead, UK. Ballet and martial arts may sound like an unusual combination but not to Chua Kah Joo of Pasir Ris. Kah Joo or Sifu (Cantonese for Master) to his students teaches classical ballet during weekends and Wing Chun Martial Arts on weekdays. A classical ballet dancer for 17 years, Kah Joo worked all over the world before coming home to Singapore. Working with Germany`s Wuppertal Ballet, the Scottish Ballet and London City Ballet, Kah Joo has danced with ballet greats like the late Dame Margot Fonteyn in the 70`s and the late Rudolf Nuruyev, between 1979-1981. He has also rubbed shoulders with the likes of Steven Spielberg and Yul Brynner, acting with Harrison Ford in the `Indiana Jones and the Temple of Doom` in the early 80`s. The Chua Kah Joo of today is the owner of a humble martial arts centre teaching the ancient art of Wing Chun Kuen. His students range from ages 14 to 40. 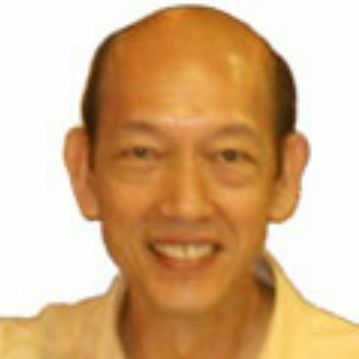 Chua Kah Joo`s finesse in both Wing Chun Kuen and classical ballet propelled him towards an international career as a freelance actor and dancer from 1971 and 1991. Upon receiving a classical ballet scholarship to study in Switzerland, the doors to Europe were opened. "I had the chance to work with all the ballet greats including choreographers like Oleg Donovsky. Dancing onstage with Nureyev was a turning point that really inspired me." After 1992, Kah Joo returned quietly to Singapore. "I`m a very low profile person. Nobody knows I`m here. Life`s path is destined. Wherever I`m led I follow its path and let nature take its course." 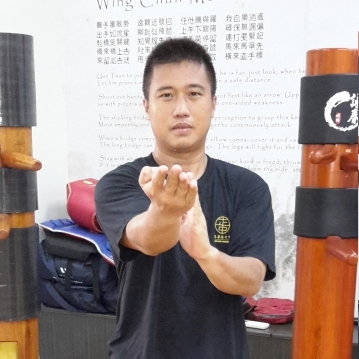 Nature has led him to see the flourishing of the Wing Chun Kuen art in Singapore. A beautiful, unusual art, it integrates an understanding of the body`s natural force for powerful yet graceful combat. It also endows the discerning quality of knowing when to take action and when not to. An avid martial arts lover, Rae has trained in Taekwondo, Karate and Judo during his younger days. He also taught Taekwondo at Mayflower Secondary School, competed in several tournaments and was awarded bronze in the Shitoryu Karate Kata Championship. But ever since he followed Sifu Chua in 2012, he has dedicated himself only to Wing Chun because he finds it to be the most practical and realistic martial art for street self-defence. When asked about why he chooses Wing Chun as his favourite martial art, Rae explains, "Wing Chun relies on structure rather than brute strength. It emphasizes softness to overcome hardness. It's moves are simple yet elegant. It's principles are easy to understand yet scientifically profound." 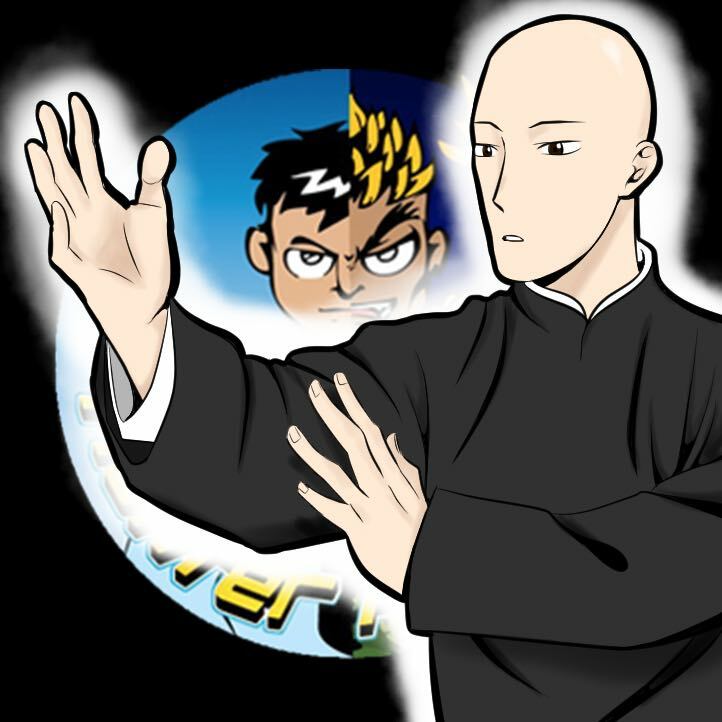 Rae is appointed by his master Sifu Chua to be the instructor at Fighter Fitness.